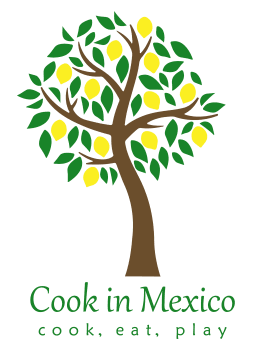 Thank You for Visiting Cook In Mexico! The cost of our 6-night 7-day all-inclusive program is $2,950 per person, based on double occupancy. Single supplement is $400. We accept checks and credit cards. Cost includes six nights’ stay at Casa Novem in San Miguel de Allende, all hands on cooking classes, tours, three meals each day, wine, beer, excursions, receptions, tours, and all gratuities. Did we mention you can eat and drink as much as you want? In other words...once you arrive here, you pay for "nothing" except your souvenirs! You are our guests! Airfare and airport transfers are not included. Any questions, or special requests of Cook In Mexico?